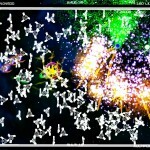 The indie developer Charlie’s Games is working on a GNU/Linux port of Bullet Candy Perfect which hopefully be released soon. 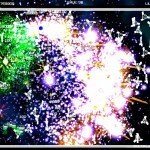 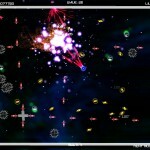 As with many of their other games the price will be 1USD + donations. 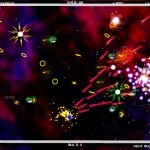 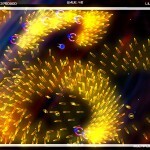 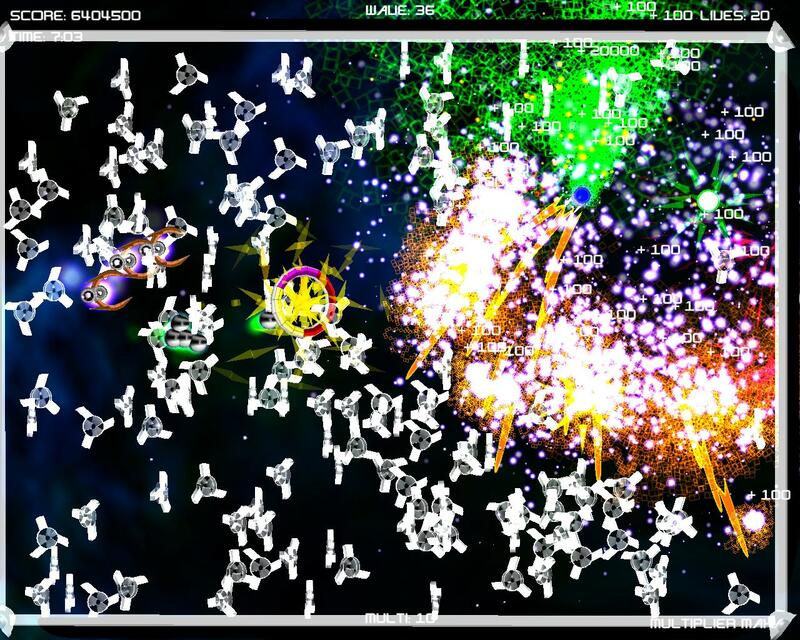 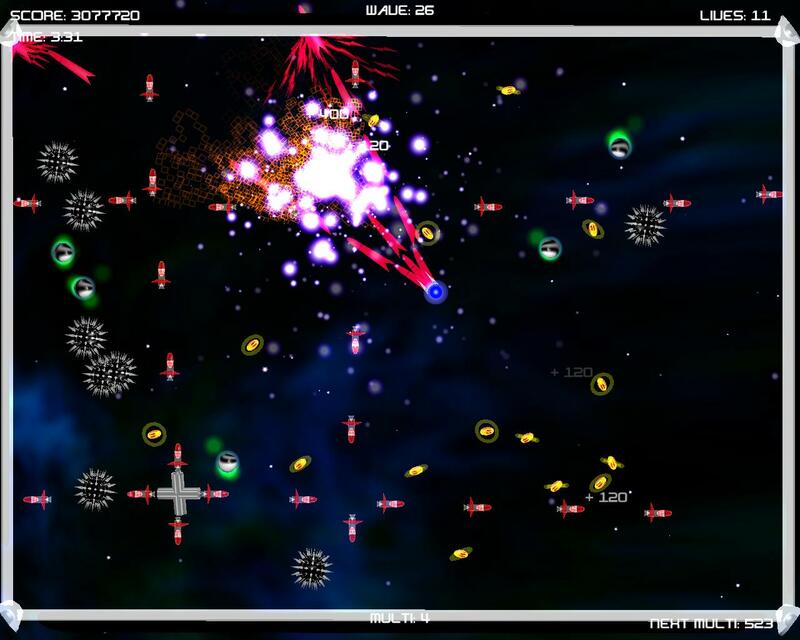 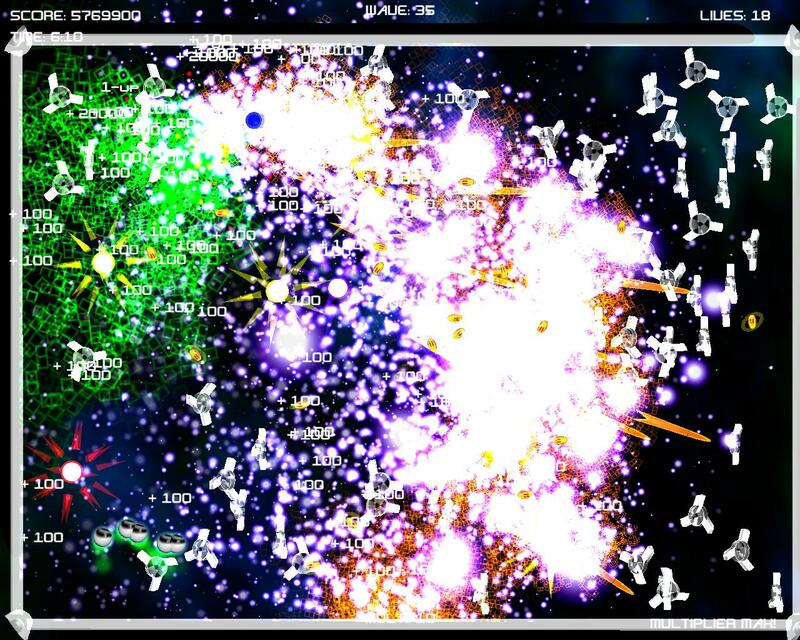 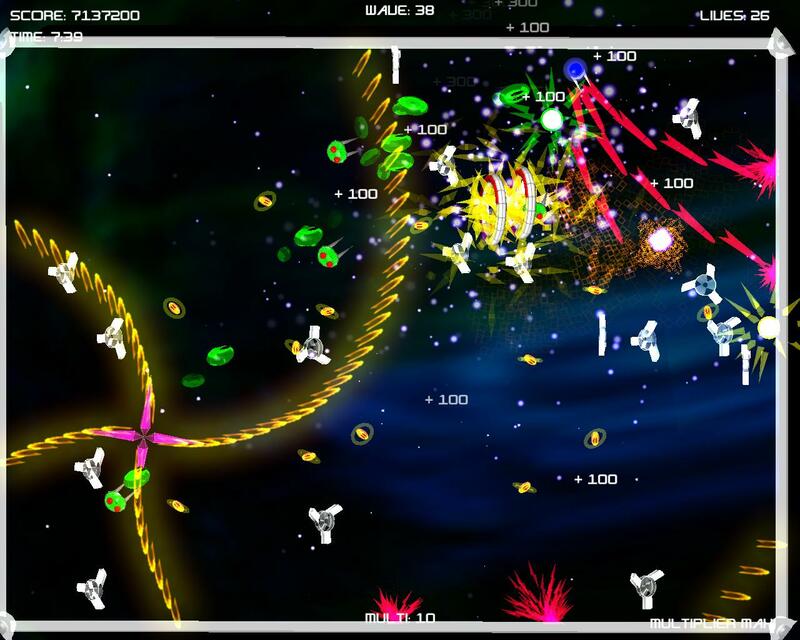 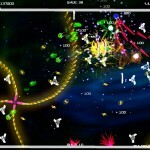 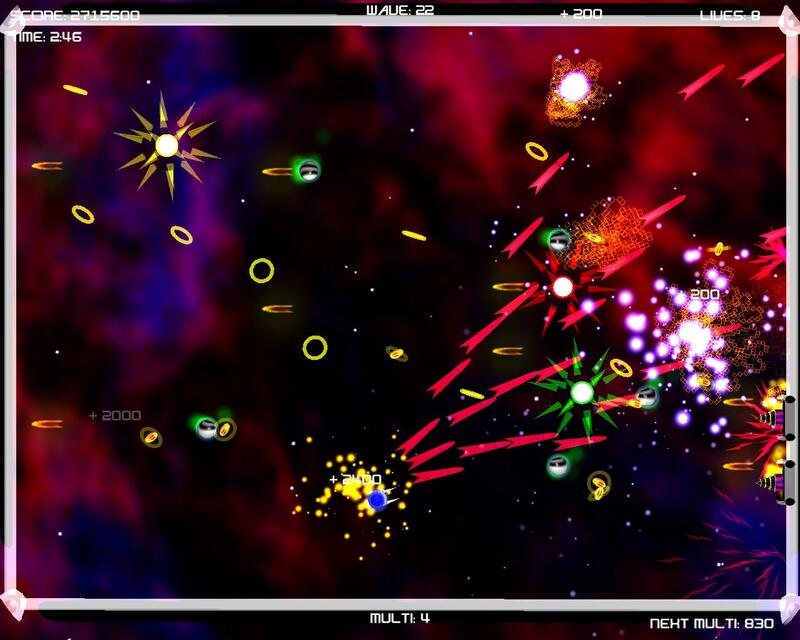 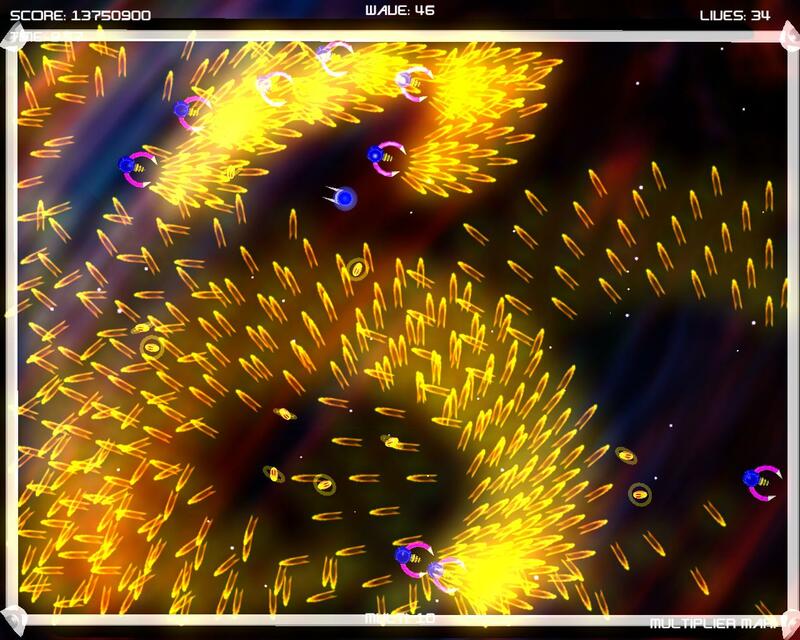 Bullet Candy Perfect is a fast space shooter that will feature flashy graphics, cool techno music, loads of enemies and fast game.